I’m really excited to announce a show that will be happening on Saturday, October 5th at ForInstance Gallery (107 E. Cary St. Richmond, VA). 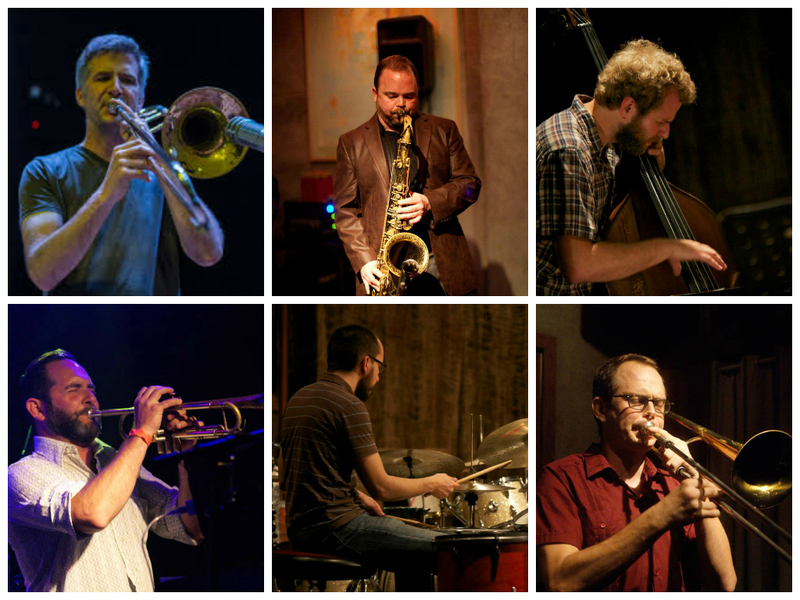 The show will feature the duo Ken Vandermark (saxophone) and Nate Wooley (trumpet). Both musicians have been to Richmond many times in the past, but this is the first time that they will be here playing together. Ken and Nate are truly two of my favorite musicians and I can’t wait to have them both back in Richmond. Opening the show will be a new group of mine called “EGAHI” featuring Scott Burton on guitar and Jason Ajemian on bass. 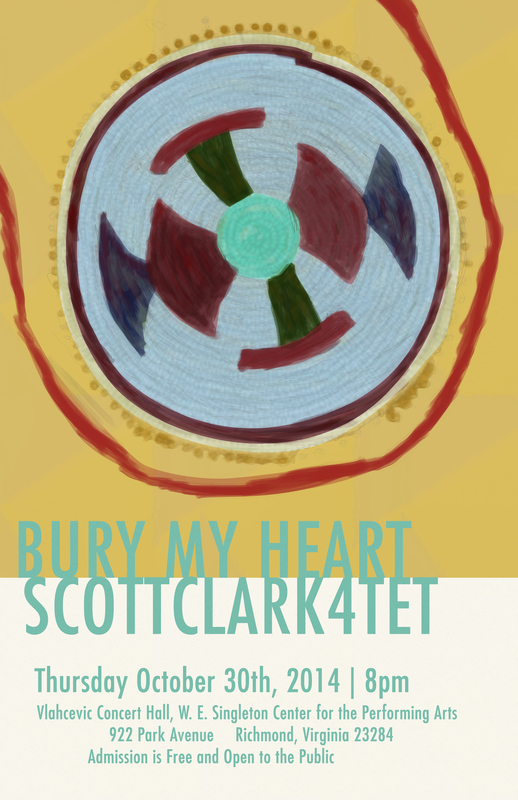 Scott and I have been making music together for many years in various bands. I have also had the opportunity to get to play with Jason a number of times and it’s a real honor for me to have a group with both of them. 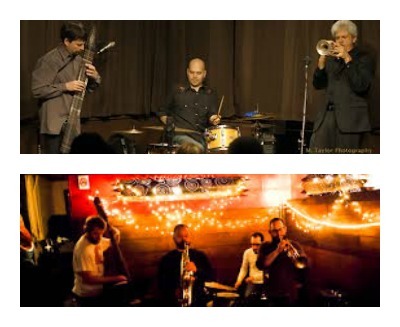 More information on Ken Vandermark and Nate Wooley can be found below…or by clicking on the links to their websites. If you are unfamiliar with their work, I hope you will take the time to check out more of their music and join us to hear these world class musicians live. 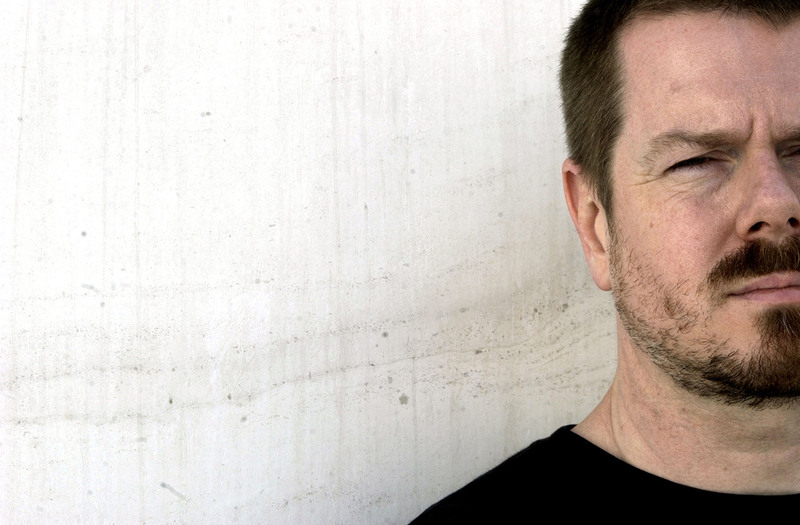 Born in Warwick, Rhode Island on September 22nd, 1964, Ken Vandermark began studying the tenor saxophone at the age of 16. Since graduating with a degree in Film and Communications from McGill University during the spring of 1986, his primary creative emphasis has been the exploration of contemporary music that deals directly with advanced methods of improvisation. In 1989, he moved to Chicago from Boston, and has worked continuously from the early 1990’s onward, both as a performer and organizer in North America and Europe, recording in a large array of contexts, with many internationally renowned musicians (such as Fred Anderson, Ab Baars, Peter Brötzmann, Tim Daisy, Hamid Drake, Terrie Ex, Mats Gustafsson, Devin Hoff, Christof Kurzmann, Fred Lonberg-Holm, Joe McPhee, Paal Nilssen-Love, Paul Lytton, Andy Moor, Joe Morris, and Nate Wooley). 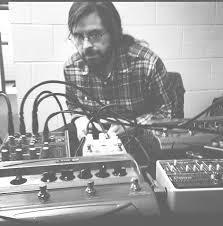 His current activity includes work with Made To Break, The Resonance Ensemble, Side A, Lean Left, Fire Room, the DKV Trio, and duos with Paal Nilssen-Love and Tim Daisy. More than half of each year is spent touring in Europe, North America, and Japan, and his concerts and numerous recordings have been critically acclaimed both at home and abroad. In addition to the tenor sax, he also plays the bass and Bb clarinet, and baritone saxophone. One of the “Chicagoans of the Year in the Arts, 1994” (Chicago Tribune, January 1, 1995) for his work with the Vandermark Quartet. Selected as one of the “25 For The Future,” the most significant improvising musicians under the age of 40, by Down Beat magazine, June 1998. Selected as a MacArthur Fellow in 1999. In 2004 was named among the “Musicians Of The Year” by All About Jazz, New York. Picked as one of Chicago’s “40 Cultural Heroes” by Time Out magazine in September 2008. Was the first musician to be featured leading his own groups two years in a row at the Newport Jazz Festival (the Vandermark 5 in 2009, Powerhouse Sound in 2010). Selected as “Artist in Residence” for the Chicago Jazz Festival, 2012. 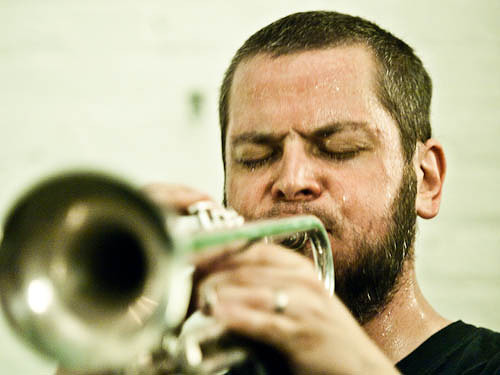 Nate moved to New York in 2001, and has since become one of the most in-demand trumpet players in the burgeoning Brooklyn jazz, improv, noise, and new music scenes. He has performed regularly with such icons as John Zorn, Anthony Braxton, Fred Frith, Evan Parker, and Yoshi Wada, as well as being a collaborator with some of the brightest lights of his generation like Chris Corsano, C. Spencer Yeh, Peter Evans, and Mary Halvorson. In the past three years, Wooley has been gathering international acclaim for his idiosyncratic trumpet language. Time Out New York has called him “an iconoclastic trumpeter”, and Downbeat’s Jazz Musician of the Year, Dave Douglas has said, “Nate Wooley is one of the most interesting and unusual trumpet players living today, and that is without hyperbole”. His work has been featured at the SWR JazzNow stage at Donaueschingen, the WRO Media Arts Biennial in Poland, Kongsberg, North Sea, Music Unlimited, and Copenhagen Jazz Festivals, and the New York New Darmstadt Festivals. 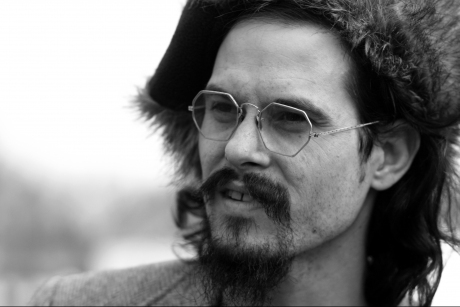 In 2011 he was an artist in residence at Issue Project Room in Brooklyn, NY and Cafe Oto in London, England. In 2013 he will perform at the Walker Art Center as a featured solo artist. I hope you’ll join us at Balliceaux on September 18th when we share the stage with AZUL. 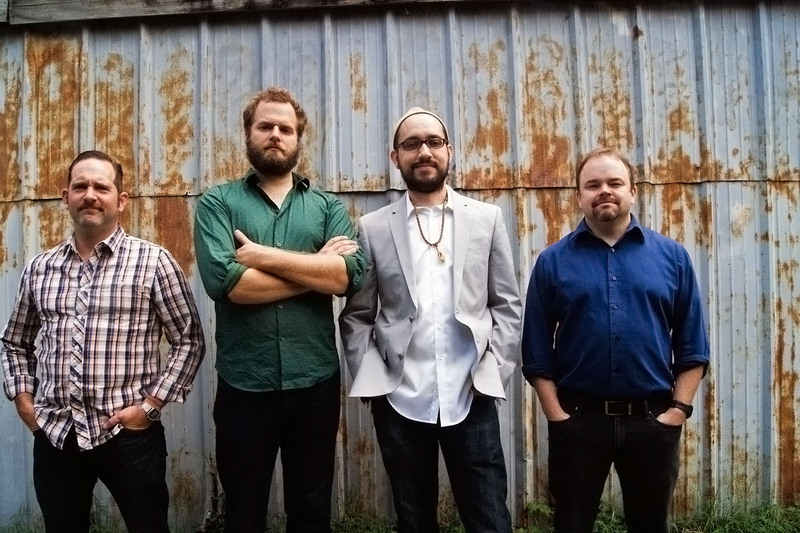 AZUL features Brian Caputo on drums, Greg Howard on chapman stick and John D’earth on trumpet. I’ve heard some of their music and it is truly special music by truly amazing musicians. We can’t wait to share the stage with them. 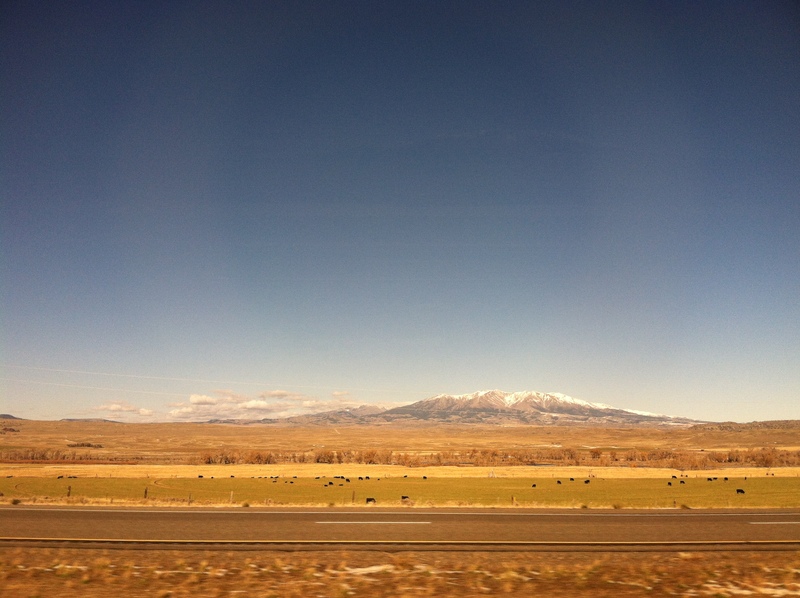 Here is just a small taste from one of their first shows….. The show starts at 9:30pm and is free. 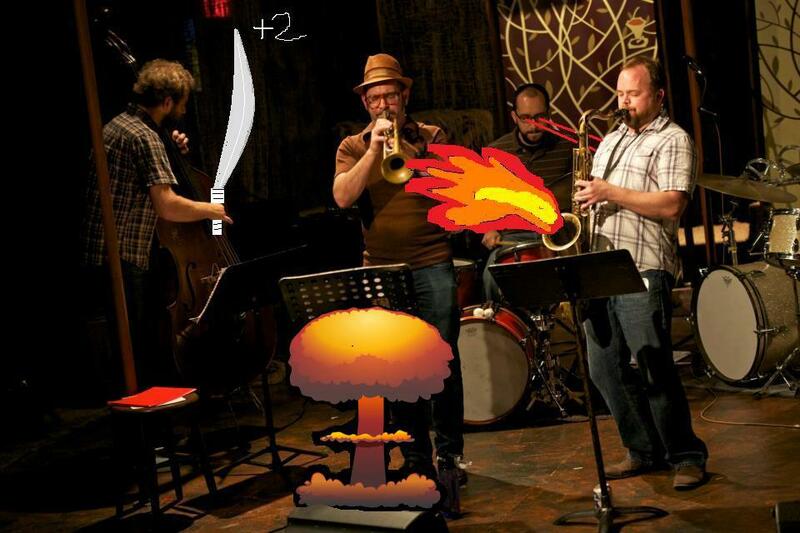 The ScottClark4tet is Cameron Ralston on bass, Jason Scott on sax, Bob Miller on trumpet and myself on drums.